Yong Tau Foo is a Hakka Origin dish, it’s so common in Asia countries. You can apply the vegetarian paste to others, e.g. Organic Eggplant, Organic shiitake mushroom, Organic lady finger, organic Green chili and others. You can either steam or fried. It’s all depend on your preferences . A good match for the Yong Tau Foo. If you like, you can prepare soup for the Yong Tau Foo. You are the master of cooking, do whatever you like. 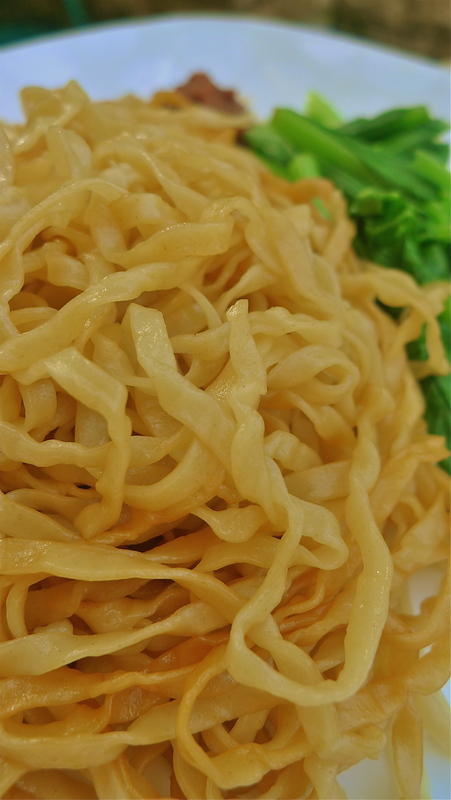 Dried flat Hakka noodle with soya sauce, pepper and oil. It’s nice! 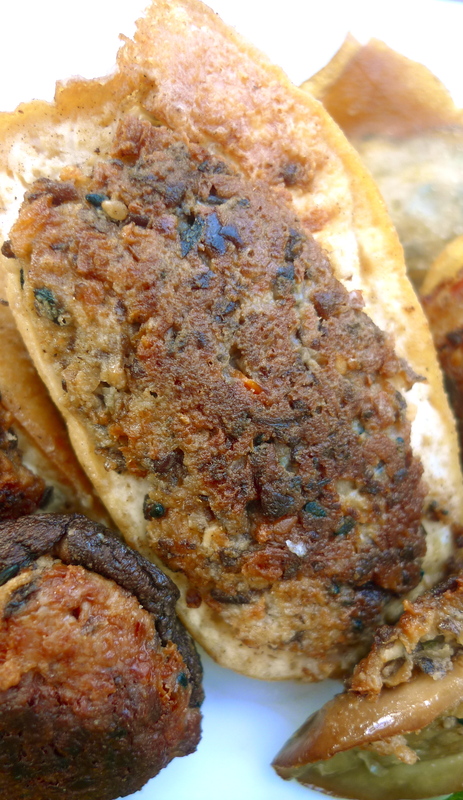 Vegetarian Stuffed Tofu and Vegetarian Stuffed shiitake Mushroom. 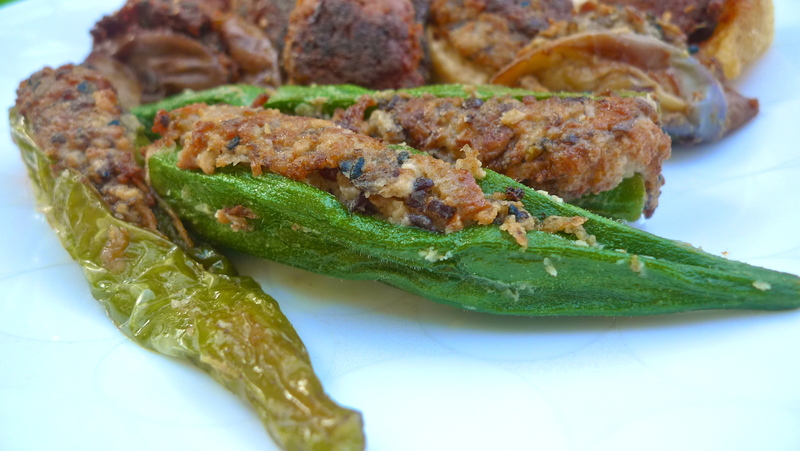 Vegetarian stuffed Lady finger, Brinjal and also chili. You still can enjoy great food even though you are a vegetarian. There is no limitation, all depend on your innovation and also determination to cook a great food. Change your mind and change your eating habit, you can be a vegetarian. To be vegetarian is the fastest way to save our mother of earth and reduce carbon dioxide. Our greatest gratitude to all vegetarian who are contributing in saving animal life and also leaving behind a better world for next generation.